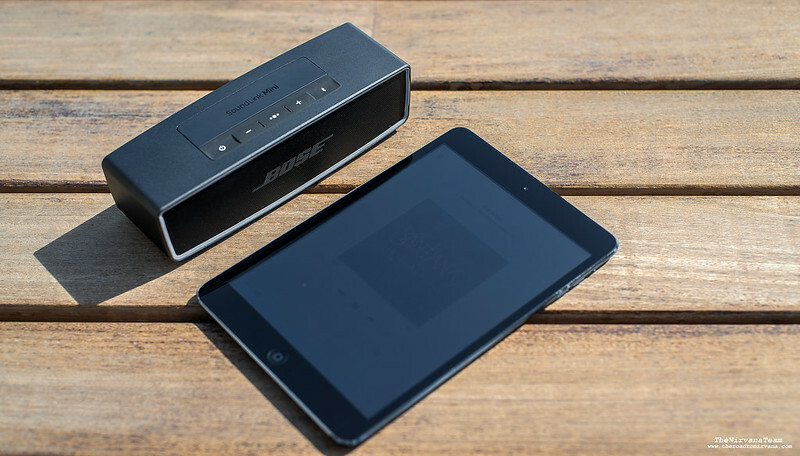 The Bose SoundLink Mini 2, Bluetooth speaker. Every once in a while we come across a product which takes our breath away. Like something new you bring home for the first time and then wonder how you lived all those years without it! 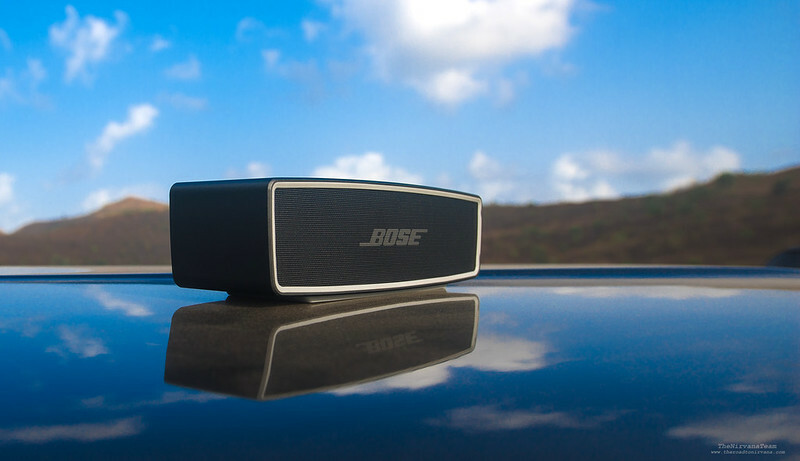 The Bose SoundLink Mini 2 is just such a thing. For us travel bunnies, the need for great sound on the go is an important one. Headphones are a pain to untangle, music systems cant be taken out of cars and other speakers (although reasonably good at sound) sport a complete lack of aesthetic value (even Beats!). Our passive quest for a solution was on for a while now. On our latest trip, a new friend brought along this sleek beauty. At first glance, you wonder what it is. Sleek lines, slender profile, meaty weight, understated controls and oh, no wires. We haven’t even gotten to the sound yet! Imagine the most striking, well cut, visually spellbinding diamond in your mind. That’s how good it sounds when the waves hit ones head and that’s how good it sounds all the time. A breath of high-fidelity fresh air, truly. It is heavy, pretty heavy compared to other stuff in the market. It is not water resistant (like a JBL). And is not something that can be thrown around in the back of a backpack. Well you can but the sheer beauty of it will make sure you give it the attention it deserves. It gives a good 4 hours of high fidelity high volume sound. Or if you like it mellow, it might even last two days. The Bose SoundLink Mini 2 charges up within the hour and the lady inside tells you how much juice it has every time you switch it on. Has a 3.5 mm jack, a cradle charger and also a direct charging micro USB port. Clearly marked buttons with good tactile feel let you control everything from the power to the volume and you can even toggle through two devices which can be connected simultaneously via Bluetooth. This Bluetooth speaker is by far the best we have ever used. 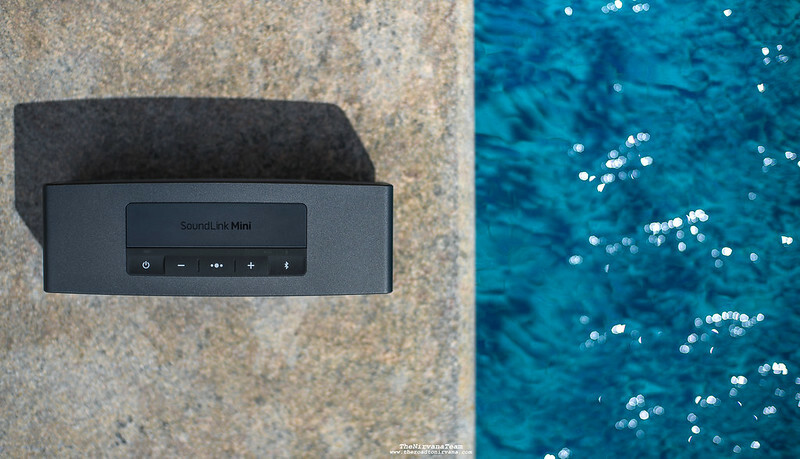 The design, the feel and the sound – all of it sets the Mini 2 apart from the rest. 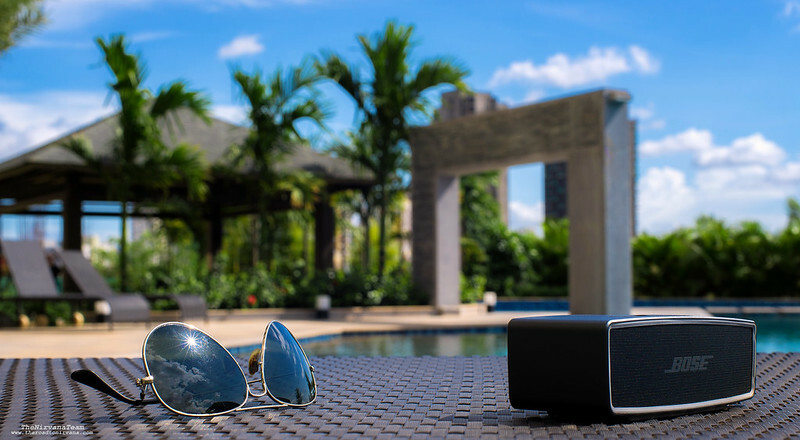 What blew us away is the sheer quality and usability of this Bluetooth speaker. We love using it while working behind the scenes. It lends any photo-shoot that much more ambience and heck, we even use it when it’s time to chill out and take a break from it all! 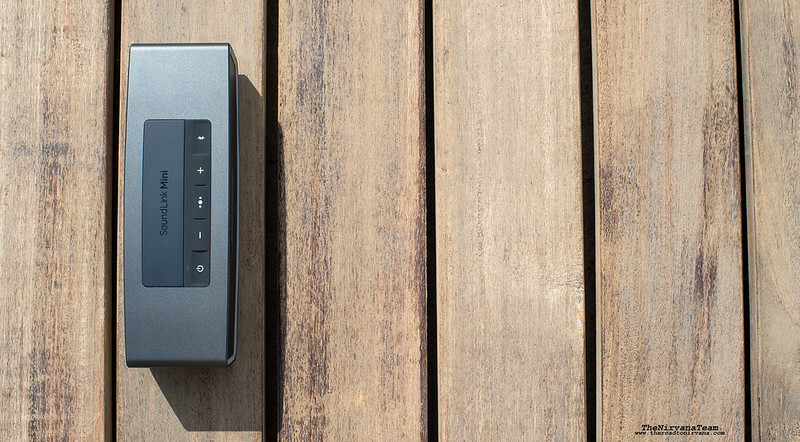 The SoundLink Mini 2 is just the thing one needs to head out alone and be by ones self. Give a boring evening them feels, we all know good music can do that! We love using it while driving. 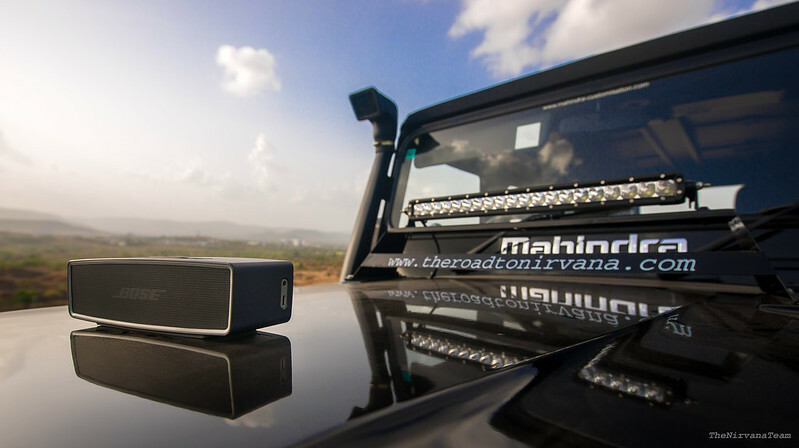 On road trips, our Jeep and the Bose make perfect companions over long hours of travel over far and distant lands. All while keeping our music humming right there with us. Oh boy, who knew Bluetooth speakers could be a style statement? Put it on any surface and it will make heads turn. Play music and the same heads will swing with melodies galore. It’s like audio Nirvana. This speaker really is something we wonder how we survived without, given our love for music and travel. 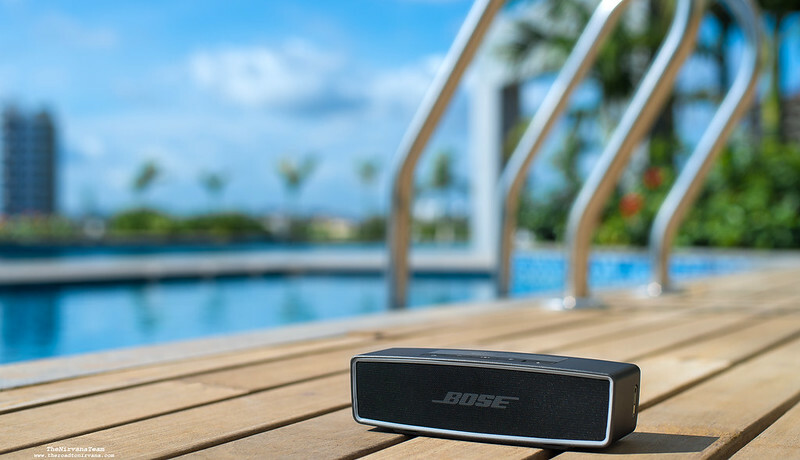 Even though the Bose SoundLink Mini 2 is one of the most expensive speakers in its segment, it is the one which takes the prize in the end. 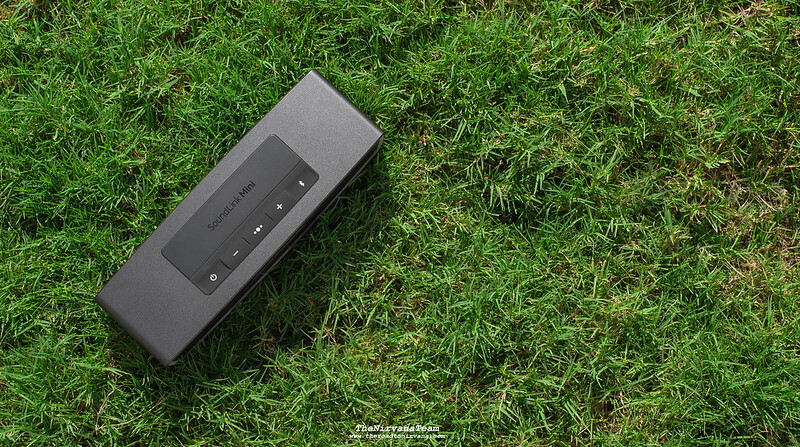 Great design and amazing sound – Kudos Bose! Product: Bose SoundLink Mini 2 Bluetooth Speaker. This is not a sponsored post, we payed for the piece! Vehicle: Our very own Kalmoohi – The Jeep. We would like to thank Kaustubh Khare Photography for helping out on shoot and also for standing in as our lone model ;). This entry was posted on July 8, 2016 by Nipun Srivastava. It was filed under Motoring, Photography and was tagged with adventure, bluetooth, bose, jeep, sound, soundlink mini 2, speaker, Travel.